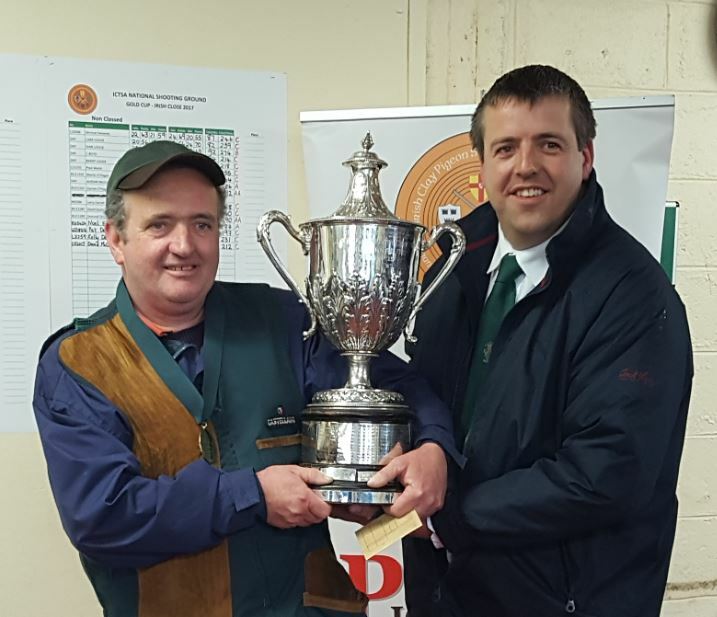 Congratulations to all the class and category winners in the Irish Close today at the National Shooting Ground. 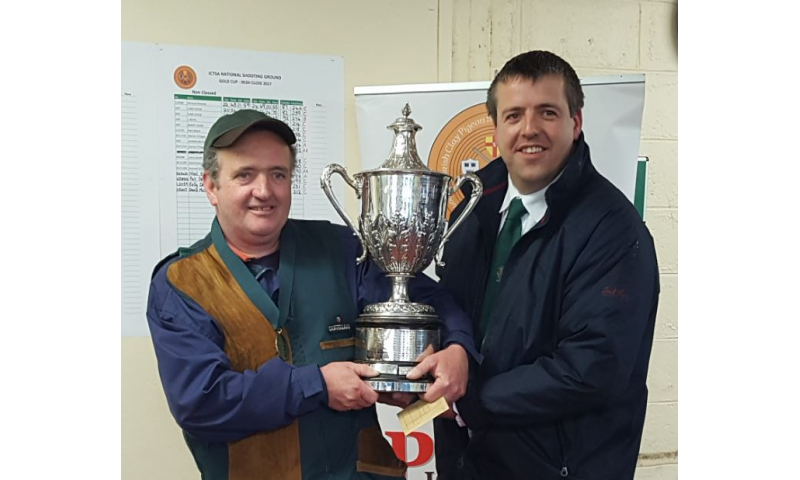 In particular, Gerry Lawless who is the 2017 Irish Close Champion and winner of the prestigious “Gold Cup”. 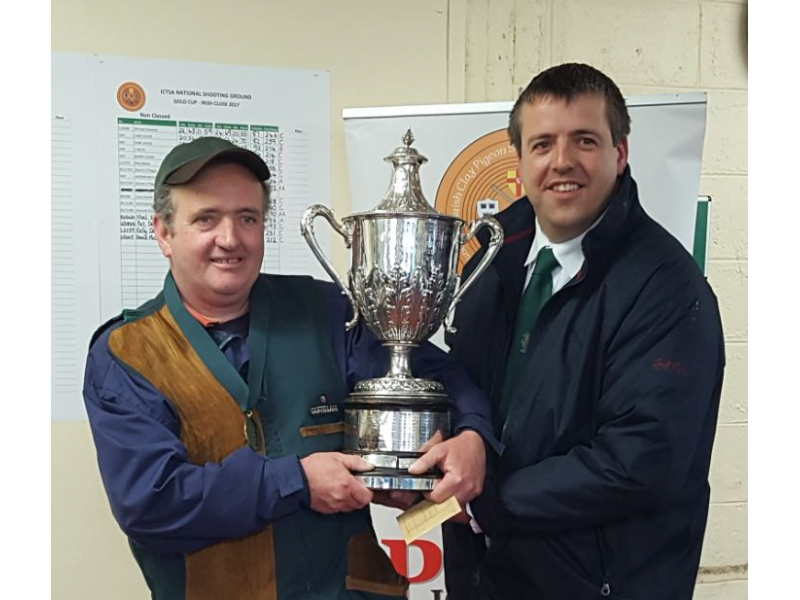 Well done Gerry!